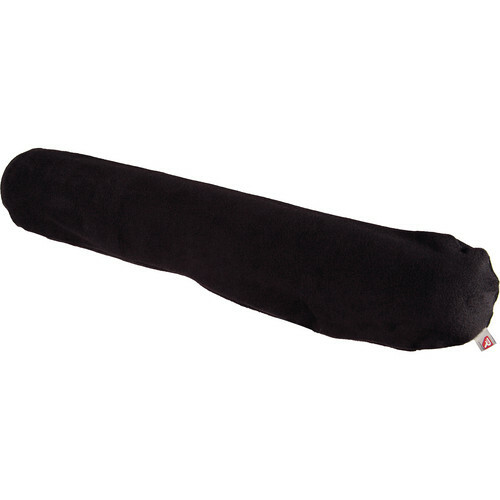 The Rycote Hi-Wind Cover #8 is sized for use with the Windshield #4 and Extension #4 combination. The Hi-Wind Cover is a cost effective protective windscreen that effectively minimizes noise due to excessive wind. Box Dimensions (LxWxH) 7.5 x 6.3 x 1.4"